One of the biggest issues encountered each year by property owners across Melbourne is the pest invasion. 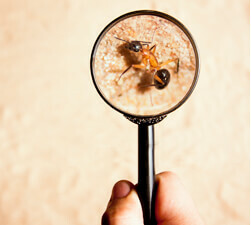 Having your home or office invaded by pests can cause a lot of distress, unnecessary headaches, and routine clean-ups. With pest control, it is no good just “managing” the situation; it often requires professional attention for pest control experts. Rats and Mice (Rodents) are now on the move looking for shelter from the cooler weather, they are invading homes all over Melbourne from the Mornington Peninsula to Frankston, Dandenong all the way to Werribee, Geelong and the Surf Coast. 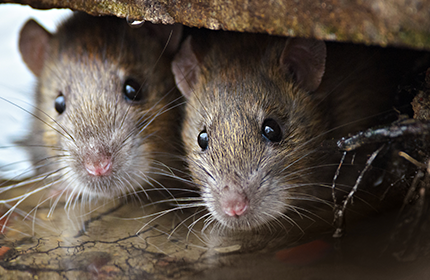 With changing weather conditions, rain and cool air play a large part in the invasion of rodent activity in our homes and offices across Melbourne. It is very important to catch signs of infestation early as rodents can cause a lot of damage very quickly. The fact that a female mouse can produce up to 10 litters in just one year is a testament to the potential size of the problem. At Dawson’s Australia we have been inundated with calls from homeowners wanting to rid themselves of these noisy pests, evidence of droppings in the pantry, gnawing on food packaging and to be able to get a good night’s sleep without scarring and scratching all night long. We will treat your home using our exclusive multi-dose bait in a powder form. We have also had an increase in the enquiries from Commercial and Industrial areas as they also have seen a large increase of rodent activity and influxes in areas such as Dandenong South, Carrum Downs, and Scoresby, in the north and west of metropolitan Melbourne such as Campbellfield, Tullamarine and Laverton have had a large invasion with stock losses in the thousands of dollars. At Dawson’s our fully trained and licensed technicians are here on call to help with any rodent issues that arise. Comprehensive Treatments to Control the Rodent Infestation! Please contact us today to speak with an expert in your area.